Support the brands that support Foodbank Australia. This recipe is made with SPC Baked Beans. Our Aussie made SPC Baked Beans are low in fat and an excellent source of fibre and a good source of protein. These wonder Beans also contribute towards your recommended daily vegetable intake. Find out more about SPC products. These baked bean potato boats are a must to try! 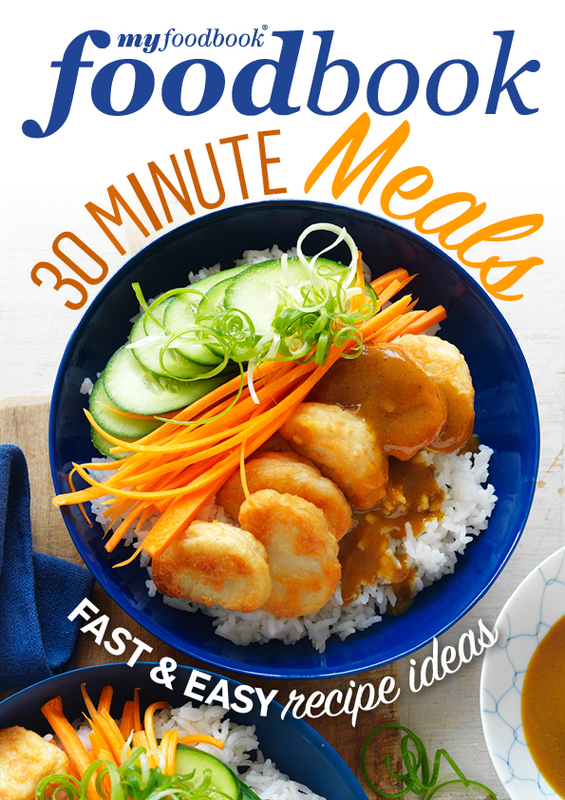 Have them as an easy dinner or lunch. Everyone will love them.